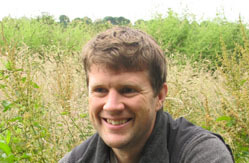 Tom Moorhouse led a small WildCRU team in a study of 48 types of wildlife tourist attraction (representing thousands of individual institutions), ranging from poorly-attended street performances, like snake charming, bear dancing and macaque shows, to large, established attractions such as dolphinaria and tiger interactions, which have tens of thousands of visitors every year. We audited 24 of these types in detail, collectively visited by 3.6–6 million tourists per year. We found that up to 4 million tourists who visit non-zoo tourist attractions involving wildlife are likely to be contributing to large-scale animal welfare abuses and declines in species’ conservation status – and are typically unaware of their impacts. Our paper is published in PLOS ONE and is the first in-depth review of the impacts of the wildlife tourism industry globally. – Eighteen types (including tiger interactions, lion encounters, dolphinaria, civet coffee farms and elephant parks) negatively affected the welfare of, collectively, 230,000–550,000 individual animals. – Fourteen types involved 120,000 – 340,000 animals which, due to the way in which they were sourced, lowered the conservation status of their wild populations. 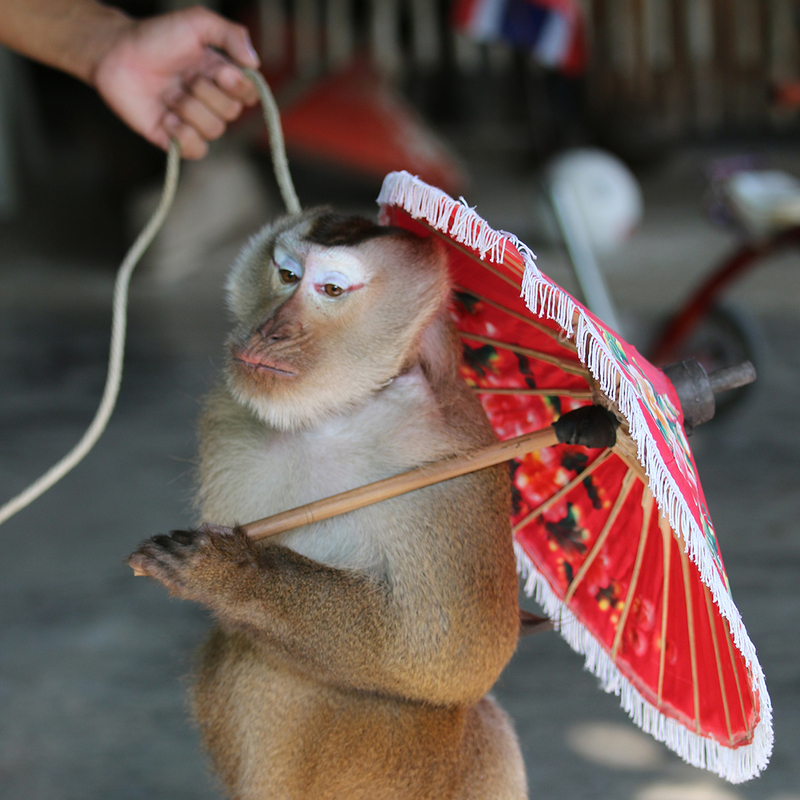 – By comparison, only six types of attraction, involving 1,500 – 13,000 animals, were judged likely to have net positive effects on conservation and welfare – and all of these were wildlife sanctuaries. – These findings mean that 2-4 million tourists per year financially support, through patronage, institutions likely to have negative impacts on welfare and/or conservation. – Typically at least 80% of tourists left positive feedback for attractions they had visited on TripAdvisor – even for those attractions with the poorest welfare standards. 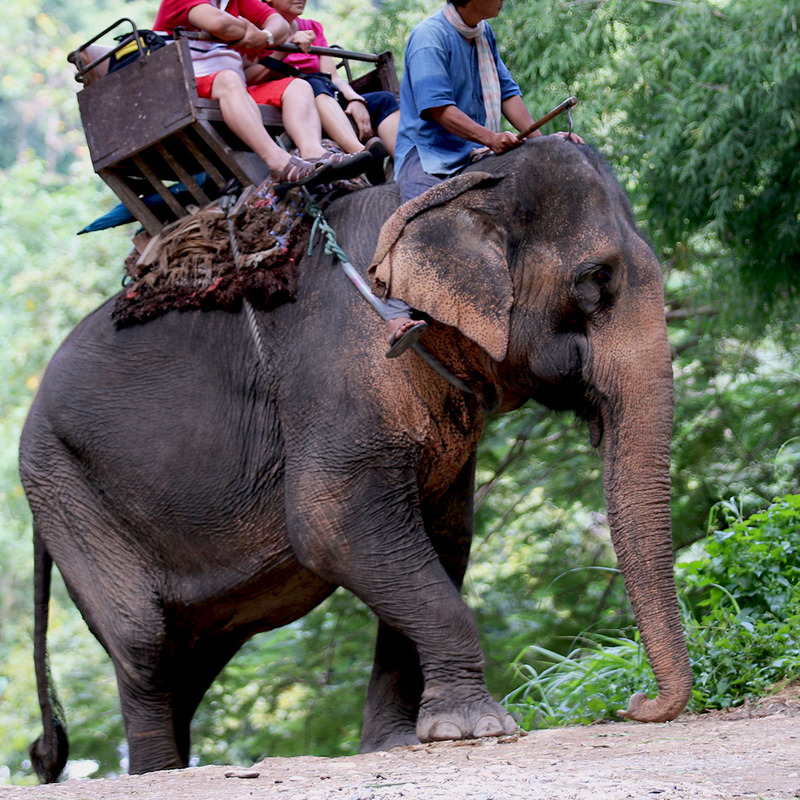 Tourist reviews are unlikely to regulate standards in wildlife tourist attractions.